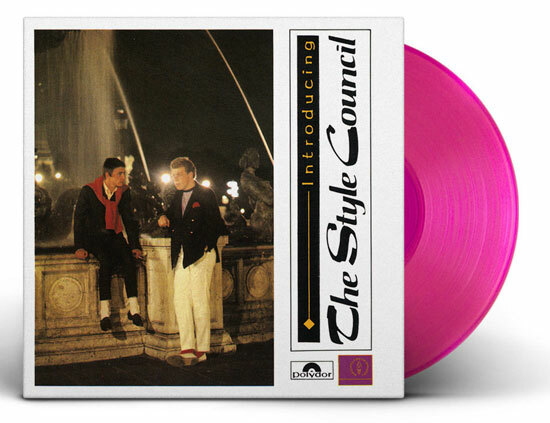 Remember that Berlin reissue from January? 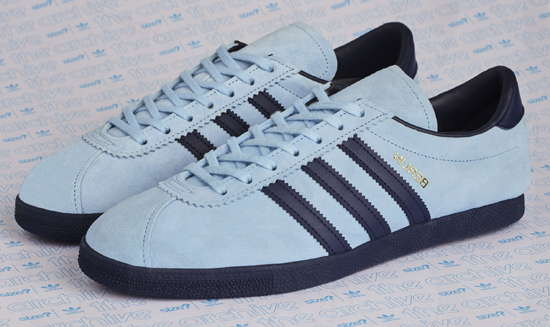 Well, the colour has now been flipped for an Adidas Archive Berlin OG trainers reissue with a sky blue finish. That’s pretty much what you have here. 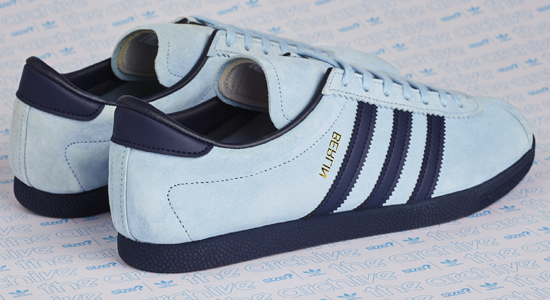 The first reissue of the Berlin this year was an Argentina Blue’ and ‘Sky Blue’ reissue, with this take on the classic City Series shoe, the ’Sky Blue’ takes over for the upper, with the darker blue being used for the detailing. Works well too. The style is unchanged and a familiar one as well, as the same template was used for the London, the Bern and the Dublin shoes from the same series. 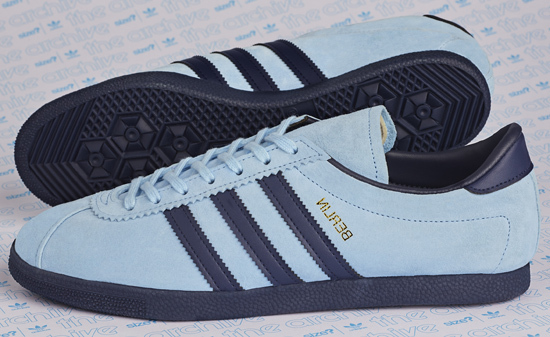 So a minimalist design with serrated stripes, trademark gum sole and of course, that rather odd gold branding. As we said last time out, the original foil branding on the sample version produced by Adidas had ‘Berlin’ printed upside-down. So as a throwback to that shoe, the branding is upside-down once more. I know, not sure about that myself. This is a Size? exclusive, so no point looking anywhere else, except perhaps eBay after they launch. But if you want to get lucky and not pay inflated prices, these are available from Friday 30th March online and instore for £85.